Individual counseling is what most people think of when they picture coming to see a counselor or therapist. During initial meetings, you will work with your counselor to develop a treatment plan tailor made to your individual goals, preferences and needs. 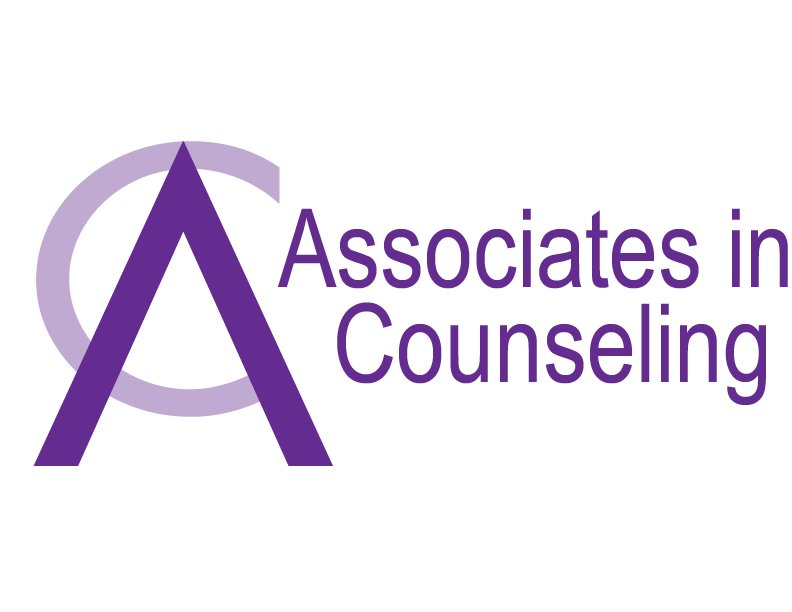 While every counselor has their own unique way of working with their clients, we at AIC, like most contemporary counselors, understand human growth and change in terms of thoughts (cognitions) and actions (behaviors). By modifying our thoughts and behaviors, we can alter how we interact with others, and how we see ourselves and the world around us. We can also learn better coping skills to help us more effectively deal with the life’s lessons. At AIC you can expect to meet with your counselor usually on a weekly basis, for about 45 to 50 minutes at a time.